Today Kojima Productions announced on Twitter that Death Stranding will have a stage event at Tokyo Game Show 2018 on September 23. The event will feature director Hideo Kojima and the cast members of the Japanese version. 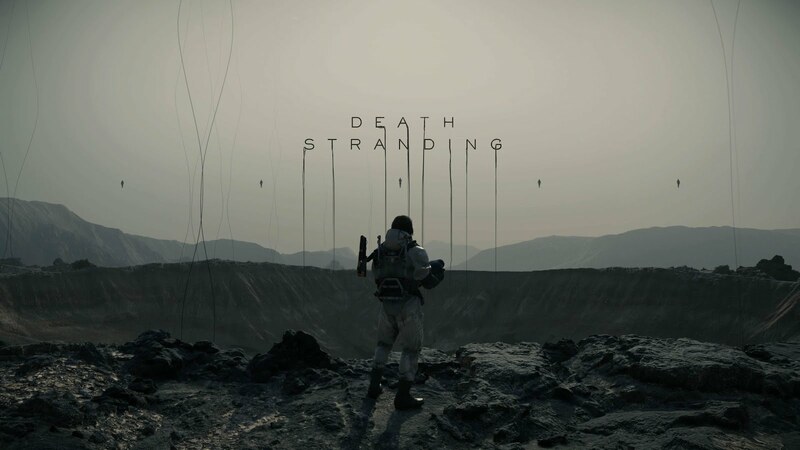 As for right now, we’re not sure whether any new footage will be showcased, lots of fans are understandably hoping that Kojima decides to use the expo to release footage that provides more precise details about how the title will play. The last time we heard about Kojima’s third-person horror mystery title was at E3 2018. The footage showed little to no action, but it was still the most in-depth look we’ve had since it was first announced at E3 2016. Hopefully, Kojima and company will provide more details on gameplay and other aspects during the presentation. Death Stranding is currently in development for the PlayStation 4. Though announced at E3 2016, it currently doesn’t have a release date.